On the evening of 9th May 2017, Evidence-Based Education (EBE) and the Chartered College of Teaching jointly organised an event to discuss 'What makes great assessment?'. Dame Alison Peacock, Chief Executive, Chartered College of Teaching; and David Weston, Chief Executive, Teacher Development Trust. Hosted at Argyle Primary School, London. Matt Koster-Marcon, MD at social enterprise, Learning Ladders, discusses how software can be used to monitor progression, target set and boost outcomes among pupils. His audience is Preparatory School Deputy Heads at Pownall Hall School on 7th March 2017. 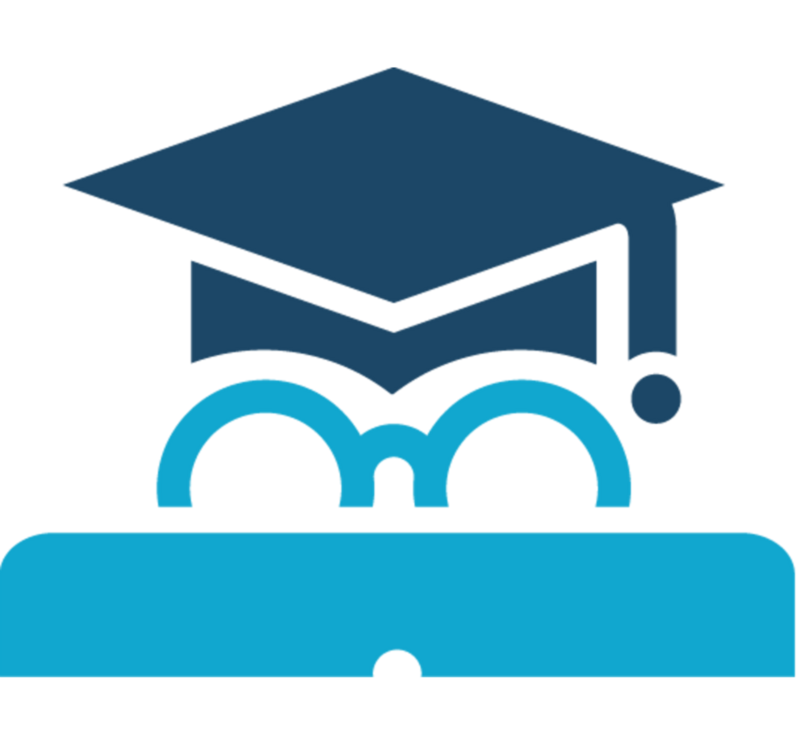 Audience: Headteachers and senior leaders of maintained and independent schools in England; classroom teachers and subject coordinators; advisors and partners of schools with an interest in curriculum and assessment. 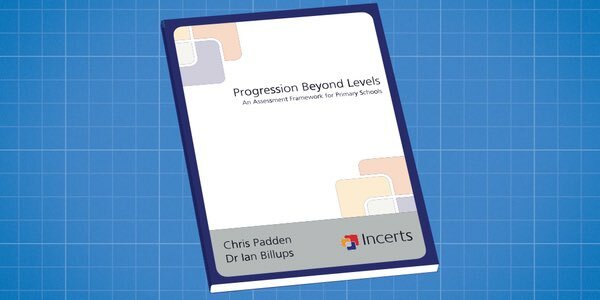 Overview: This book contains the Assessment Foundation framework for assessing the new primary National Curriculum 2014, following the Department for Education’s removal of National Curriculum levels. Formal testing in Ks1 ended in 2004, and was replaced with individual tests and tasks that are assessed internally by teachers. However many schools use old SATs papers to evaluate children. ​However, new tests were re-introduced for 2016.